The Ticket to Work Program provides men and women on federal disability with a “ticket” or voucher that they can use to obtain free vocational rehabilitation and employment services (including career counseling, job placement, and ongoing employment support). 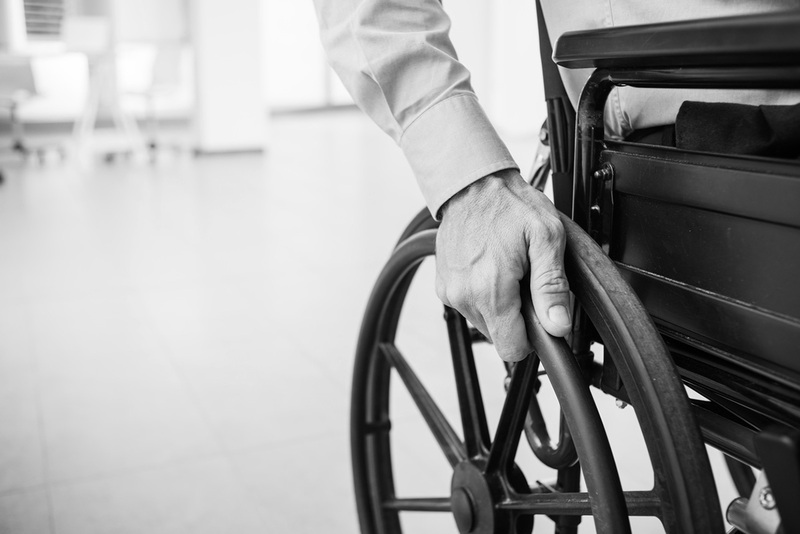 The goal is to help people find self-supporting jobs, leave the disability rolls, and relieve financial pressure on the Social Security Disability Insurance (SSDI) Trust Fund. This report follows the experience of America Works—one of hundreds of employment networks that participate in Ticket to Work—as a way of examining the program’s successes and shortcomings. When Ticket to Work launched in 2004, most private employment networks, including America Works, declined to participate, because the payment structure was insufficient to support the work they would need to do. After the federal government enacted significant reforms in 2008, participation by private service providers rose significantly. America Works was one of them. Is Ticket to Work a success? 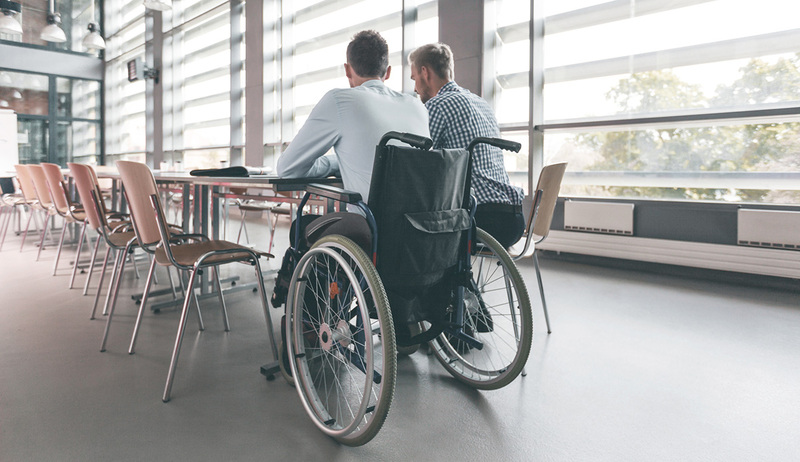 An assessment by Mathematica Policy Research found that the program has a positive, if limited, effect in helping men and women on disability to reenter the workforce. The number of beneficiaries exiting the rolls after assigning a ticket is growing, but as the overall participation rate remains low, the program at present probably does not pay for itself. To understand why this is so, and what can be done to increase participation— and more broadly, what might be done to increase the number of beneficiaries who can leave the disability rolls—this report looks at potential reforms that can help the disability-insurance system achieve long-term solvency. While none of the reforms this report examines directly addresses Ticket to Work, many of them could amplify the positive impact of the program. William Eimicke, Ph.D., is Professor of Practice in International and Public Affairs and founding director of the Picker Center for Executive Education at Columbia University’s School of International and Public Affairs. Steven Cohen, Ph.D., is the executive director of Columbia University’s Earth Institute and a Professor in the Practice of Public Affairs at Columbia University’s School of International and Public Affairs. Alison Miller, M.P.A., is the deputy director for management of Columbia University’s Earth Institute.